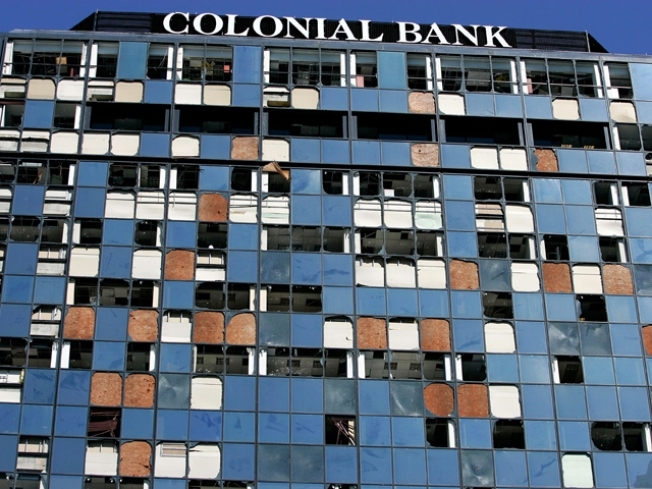 The Colonial Bank in Downtown Miami in the wake of Hurricane Wilma in 2005. Tropical Depression Ana appears to be fizzling out. Tropical Storm Claudette became the first storm of the year to hit land when it rocked the Florida Panhandle early Monday morning with sustained winds near 50 mph. And Bill just became the season's first hurricane out in the Atlantic. Call it Hurricane Hype or Hurricane Awareness. One thing is certain. Hurricane Season is well underway. It is moments like these when we find ourselves a city divided between those who rush out to stock up on batteries, water, canned good and gasoline and those who wait until the last moment to do so. Actually, if history is any indicator, most of us will probably wait until after the storm when the city is in shambles to seek out these necessities. But if you're smart, you would check out our official Hurricane Guide, compiled by NBC Miami's brilliant weather team that includes everything you need to know in order to prepare for a hurricane.